Luke 2:14 is an ideal verse for any Christmas card that conveys the true meaning of the festive season. This stamp is perfectly suited to decorate your cards. 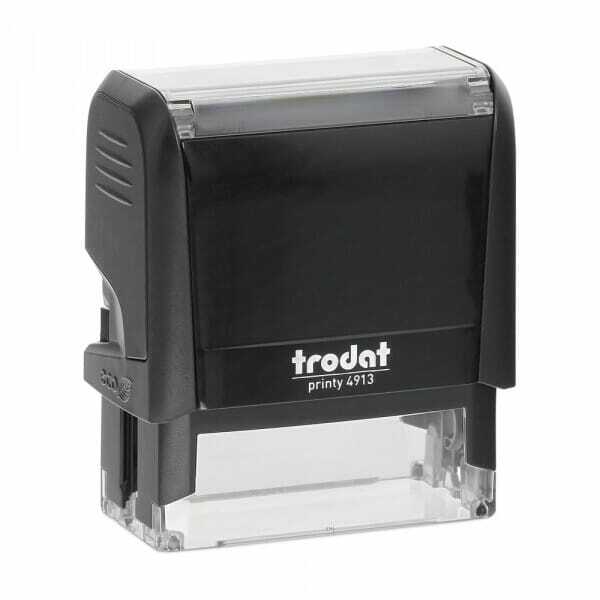 The stamp model is Trodat's Printy 4913 which is a self-inking stamp. This means that the ink-pad is built into the stamp so no separate ink-pad is required. The stamp will last a lifetime as replacement ink-pads are available (order no 6/4913). The printed impression size is 58 x 22 mm. The stamp produces thousands of clear images. Customer evaluation for "Craft Stamp - Glory to God"